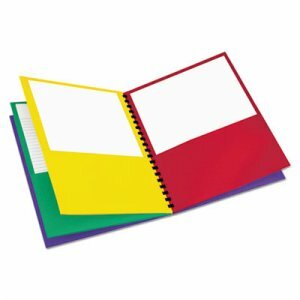 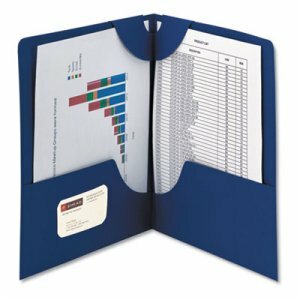 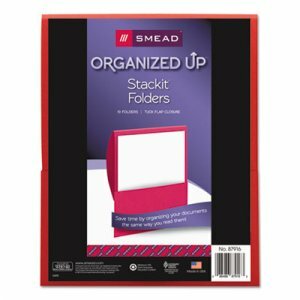 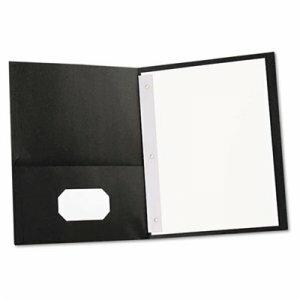 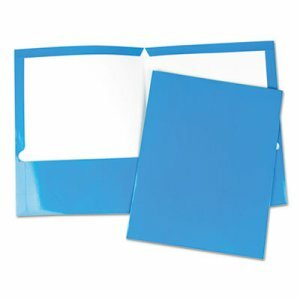 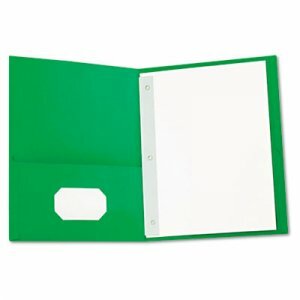 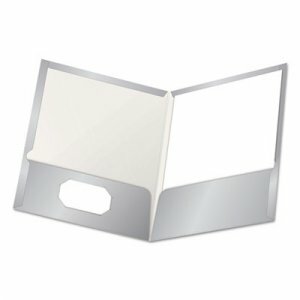 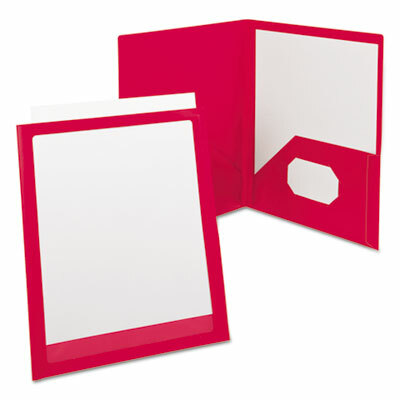 Dual filing solution--two interior pockets hold loose, unpunched papers and fasteners contain punched papers. Three built-in double-prong fasteners help prevent important punched papers from falling out. 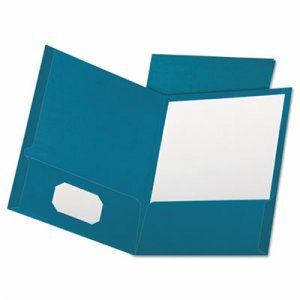 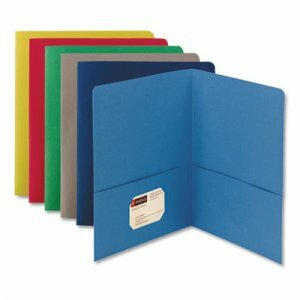 Paper contains 60% post-consumer recycled fiber, 100% total recycled fiber.